The modern enterprise is tangled, dispersed, and constantly evolving. With real-time analytics and a simplified workflow backed by machine learning, ExtraHop delivers unprecedented visibility and immediate answers from Core to Edge to Cloud. 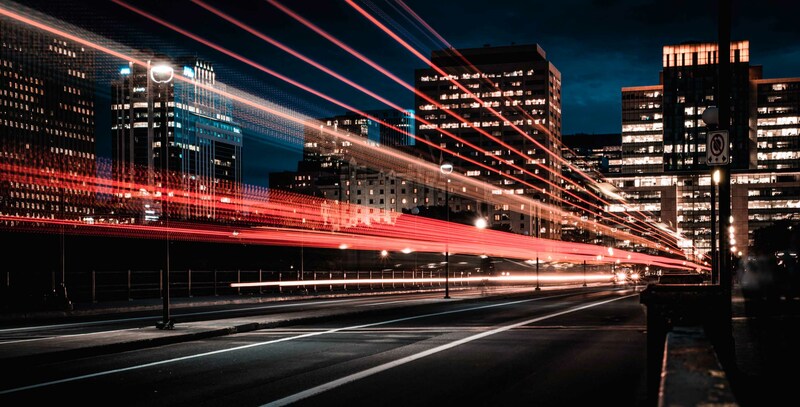 Thanks to unmatched scalability, rapid programmability, and an ever-growing network of integration partners, we're confident no other platform is as prepared to help you stay ahead of the evolving demands of the digital economy. 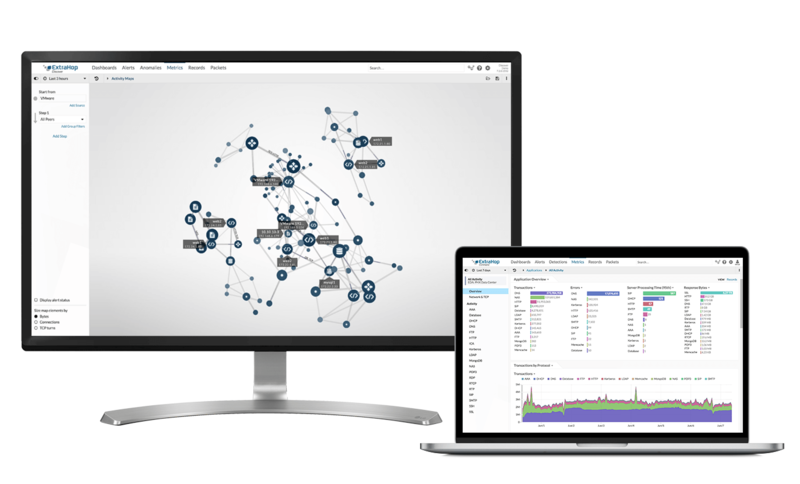 Meet new requirements, customize the solution, and stream your wire data to other platforms in real time. From users to files to executed commands, ExtraHop tells you what's happening in your environment—and, more importantly, why you should care. The ExtraHop platform supports over 50 protocols and performs transaction analysis, deep packet inspection, and more to give you the awareness you need to make data-driven decisions. By applying advanced machine learning models to over 4,600 wire data metrics, ExtraHop delivers focused, precise behavioral analytics that help you rise above the noise of false alerts. ExtraHop automatically integrates detection and investigation so you can find answers quickly and automate response. ExtraHop's willingness to fully implement a POC and provide a highly technical team to work with us to tackle an immediate production issue put them ahead of Riverbed. While ExtraHop was focused on helping us find the issue and get us performing well again, Riverbed was focused solely on the sale with little regard to the performance issue crippling us. 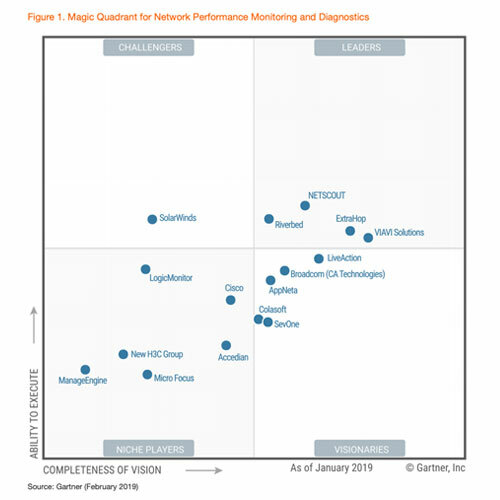 ExtraHop is the first vendor to move into the Leader quadrant of Gartner's Magic Quadrant for Network Performance Monitoring and Diagnostics since its inception in 2014. We believe this reflects our innovation in the NPMD space as well as our commitment to uniting IT and Security professionals with complete visibility, real-time detection, and guided investigations that help your organization deliver performance and security from the inside out. Read the Magic Quadrant report. "We have always viewed the network as a powerful source of data and visibility that goes beyond just network operations ... We're putting the network to work to improve the performance of critical applications and rapidly detect and investigate security threats." Gartner does not endorse any vendor, product or service depicted in its research publications, and does not advise technology users to select only those vendors with the highest ratings or other designation. Gartner research publications consist of the opinions of Gartner's research organization and should not be construed as statements of fact. Gartner disclaims all warranties, expressed or implied, with respect to this research, including any warranties of merchantability or fitness for a particular purpose. This graphic was published by Gartner, Inc. as part of a larger research document and should be evaluated in the context of the entire document. The Gartner document is available upon request from ExtraHop Networks.